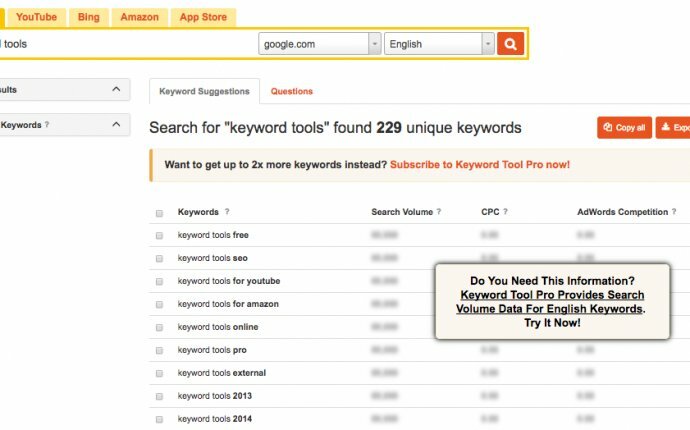 How many keywords will I rank #1 for organically (SEO)? A proper SEO company will never guarantee you rankings or traffic. Real SEO increases the relevancy and importance of your website, this is what search engines use to rank results. As we are not Google, a ranking guarantee isn’t possible. However, we do guarantee increases in traffic and engagement for all of our SEO clients. What SEO reporting do you offer? A breakdown of your organic traffic and engagement. A rankings report of your top organic keywords. In addition to the report we provide a monthly phone call to discuss the monthly report as well as addressing client questions, concerns, and future requests. SEO is a slow, organic process that relies heavily on creating or reinforcing your websites’ foundation. Typically we begin seeing results by the end of the second month/ beginning of the third month with continued steady results thereafter.